We are talking to Phil Butler, sector leader for Not-for-Profits at the Australian Institute of Company Directors (AICD). He has been in this role for 2 years, having previously been the ACT Manager for the AICD. Phil also sits on the board of Alzheimers ACT. 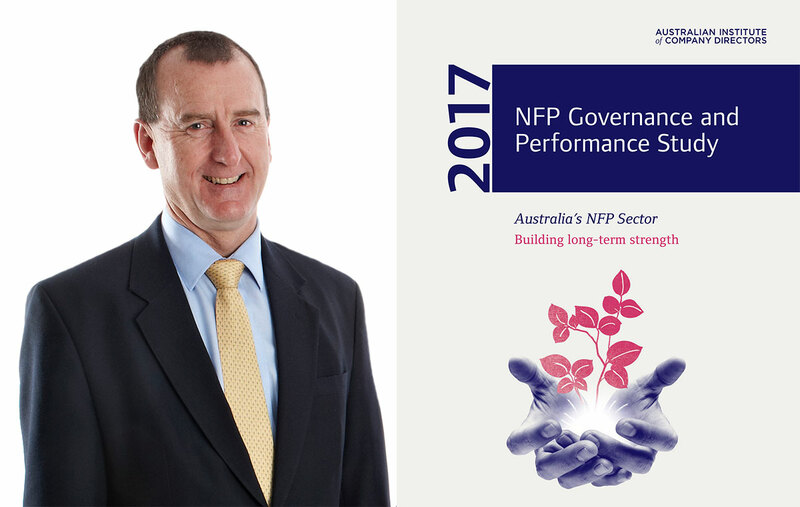 We talk to him about the recently released AICD NFP Governance and Performance study, the role of culture, people, and analytics. The most recent study by the AICD for the Not-for-Profit sector focused on “Culture”: What is culture, and why is it an important consideration for organisations, boards and beyond? This is the first time we have looked at the theme of culture, and it is a difficult theme to explore as many people have different perspectives on what it means. I think of culture as being “the way we do things around here”, and obviously it has a strong link to values. The question we asked in the survey to gauge culture was “would you recommend your organisation to friends and family as being a good place to work”. 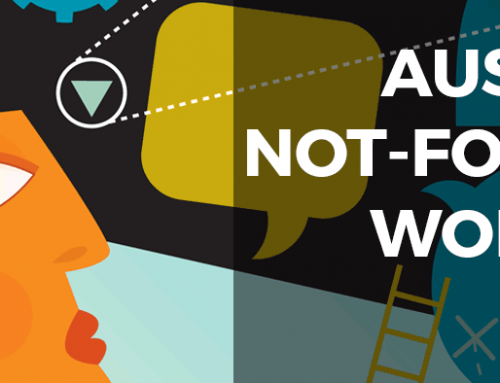 We generally found that the culture of NFP’s was very positive. However, we noted that it was often informally monitored and measured, with only half of respondents having had culture as a separate agenda on a board meeting in the last year. I think that culture is being viewed as increasingly important in all sectors. There have been lots of examples of where a poor culture has led to bad outcomes, but similarly, there are examples of a good culture really driving an organisations performance. One interesting discussion has been how successfully can a board – who may only meet six times per year – influence the culture of an organisation? What were the key findings from your study, and what are the implications for Not-for-Profit organisations and their people, in particular directors? In addition to culture, other findings looked at the themes of Financial Sustainability, Risk, and Reputation. We found that some NFP’s are striving for and achieving healthy profit margins. However, we also found that half were making profit margins of less than 2%, and including 15% actually making a loss. The management of risk by directors was generally pretty positive, although it was noted that only about half of the respondents having a risk appetite statement. And in terms of reputation, respondents noted how critically important it was to maintain a good reputation. However, there were many organisations who did not have plans in place to manage a reputation crisis. Research shows the educational and professional background of directors leans toward accounting, finance, legal: What expertise and experience should be invited to governance boards so they can better address topics relating to culture and people? I don’t necessarily think we need to balance the board with people from each of the different disciplines of business – our boards would become way too large!! What is more important is to have good diversity of thought on the board and to bring that diversity and experience into discussions by the board. Agendas should be structured to ensure that sufficient time and energy can be given to these important areas. 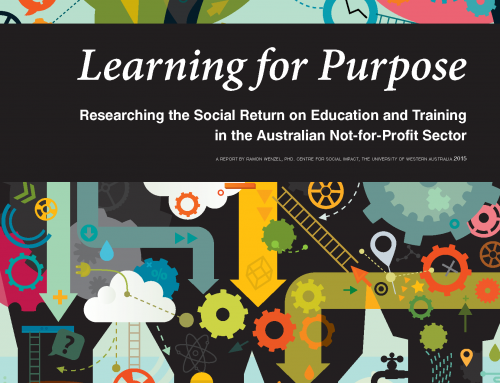 Our Learning for Purpose initiative seeks to bring more attention to Not-for-Profit people management that is informed by the science of work and evidence-driven: Where do these topics sit with governance boards, and what could they do differently? As with most organisations, NFP’s rely so heavily on the quality and commitment of their people. But you could argue in the NFP world it becomes even more important. The fact that many employees are paid lower wages in the sector, and the heavy reliance on volunteers can place extra importance on the need for good people management. One of the challenges from a board perspective is how much influence can a board have over the culture of an organisation – especially given that they may only meet every couple of months. 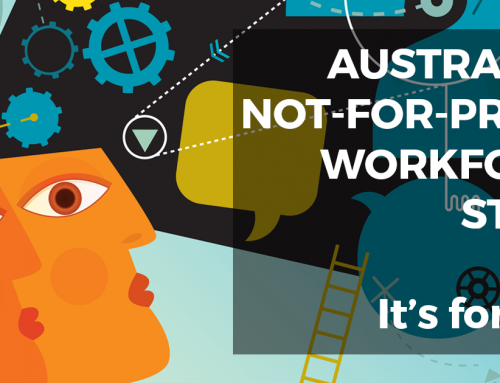 We are currently in the midst of the Australian Not-for-Profit Workforce Study: What do you see as crucial opportunities and challenges for organisations in relation to their employees and volunteers? The major changes currently facing the sector, including the introduction of NDIS and Client Directed Care, means that the whole business model is shifting. The implications for employees and volunteers are massive and lead to lots of conversations about the purpose of the organisation and their role in achieving these desired outcomes. It is more important than ever to ensure the purpose, values and culture of an organisation are in alignment. Organisations around the world increasingly adopt people analytics to better understand and manage their staff and operations: How should governance boards advise their Not-for-Profit organisation on these new approaches and tools? Larger NFP’s are already using lots of these analytics to measure culture, staff engagement etc. 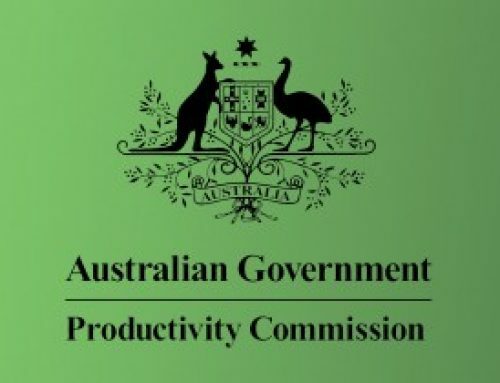 Smaller NFP’s may not have the resources to use such systems, and it is here where boards may be able to play a greater role, ideally without blurring the line between governance and management. In these instances, directors with particular skills in such tools may assist management in introducing some simplified and more appropriate versions of such tools.